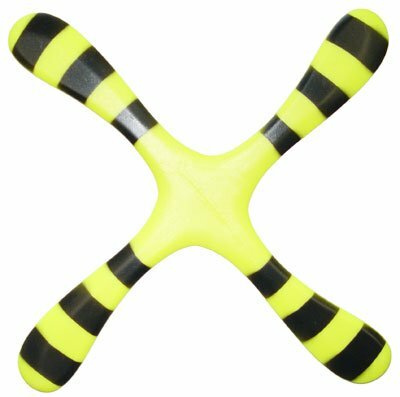 This is possibly our best boomerang for kids from ages 7-15 years old. It is an easy returner and is great for beginner "Fast Catch" boomerang athletes. Videos available online. Includes a 24 page, Illustrated Boomerang Throwing Booklet!